Coastline Plus® Deep Red 62" awning fabric by Herculite® is a high performance PVC composite. It features a strong polyester base fabric, with manageable weight for excellent dimensional stability. The top surface is treated with the Rain Kleen® finish for color retention and prolonged fabric life. Coastline Plus is UV, water and mildew resistant. It is also heat-sealable for a strong, waterproof and airtight seal, and it accepts a variety of graphics including pressure sensitive graphics. 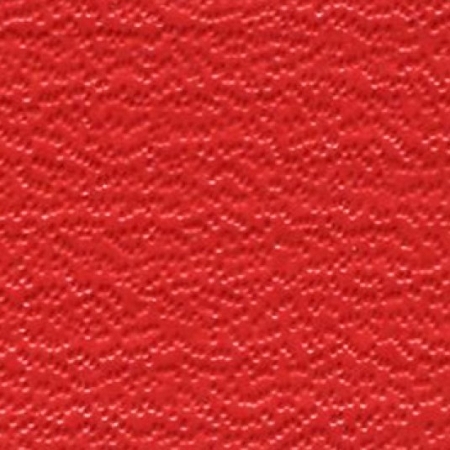 Base Fabric: Vinyl Polyester Composite. FR Standards Met: California State Fire Marshall Title 19, NFPA 701 ASTM E84-81A Flame Spread Rating Class A (15). Finish/Coating: Vinyl Laminated, Kid-Embossed, Rain Kleen®. Tongue Tear Strength: 75lbs. x 75lbs.